The Black Bones Spirit Badges are gifts for supporting our online store SteamCrow.com. 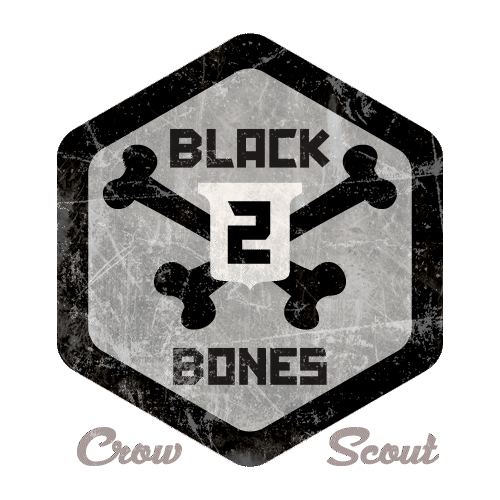 The Black Bones 2 Badge is for making a non-badge purchase for $200 or more. Black Bones 6 – Spend $600 or more, in 1 online transaction. Black Bones 7 – Spend $700 or more, in 1 online transaction.